Hi! I'm MICHELLE THE CELL! Today I am going to teach you about .... CELLS! All living things are composed of one or more cells! There are 2 major categories of cells. 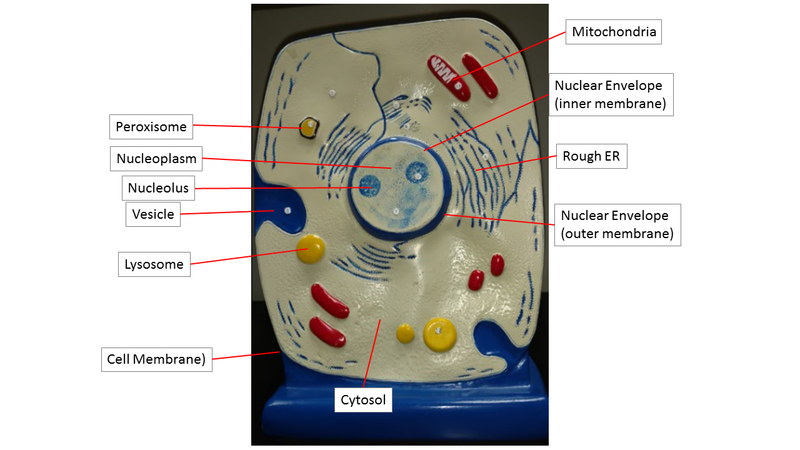 Eukaryotic cells have a nucleus and membrane-bound organelles. 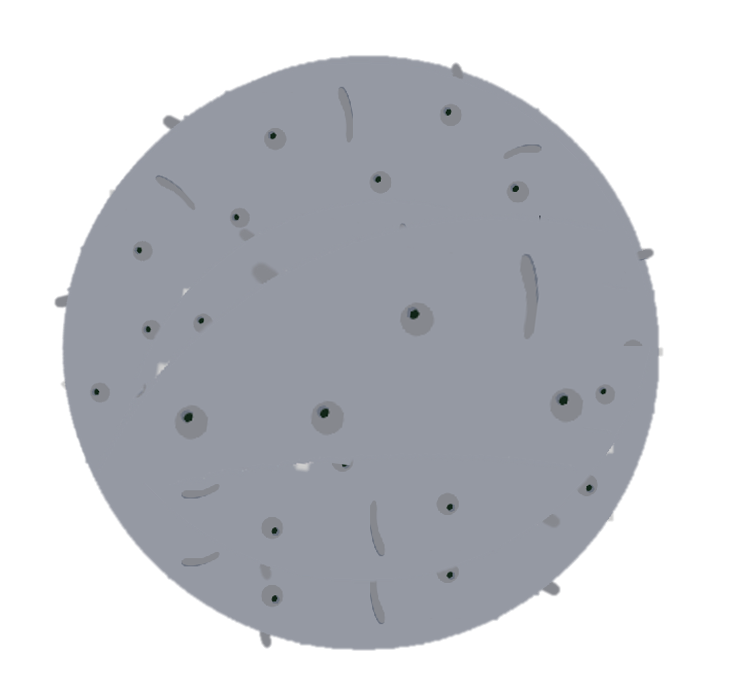 Prokaryotic cells do not have a nucleus. 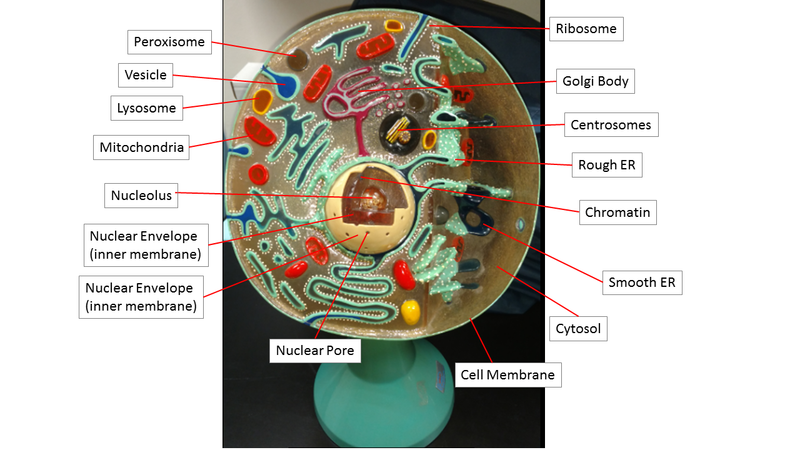 Prokaryotic cells do not have membrane-bound organelles. 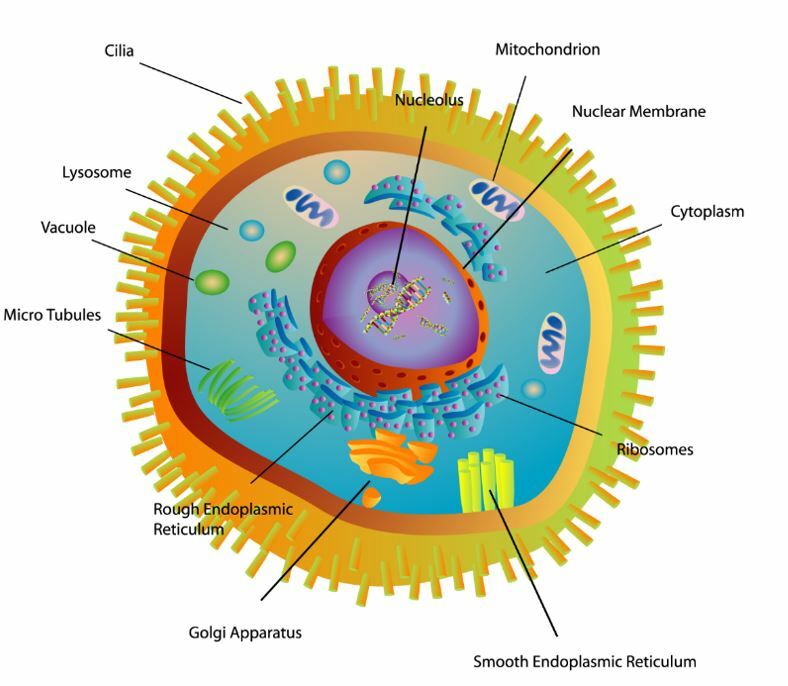 Prokaryotic cells have been on Earth billions of years longer than eukaryotic cells or eukaryotic organisms. 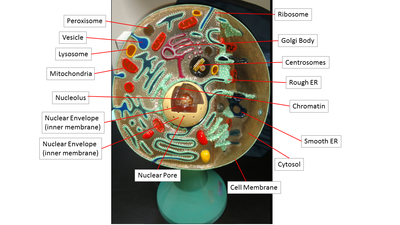 Prokaryotic cells are structurally less complex than eukaryotic cells. All prokaryotic organisms are composed of only one prokaryotic cell. All organisms in the archaea and the bacteria domains are prokaryotic organisms. 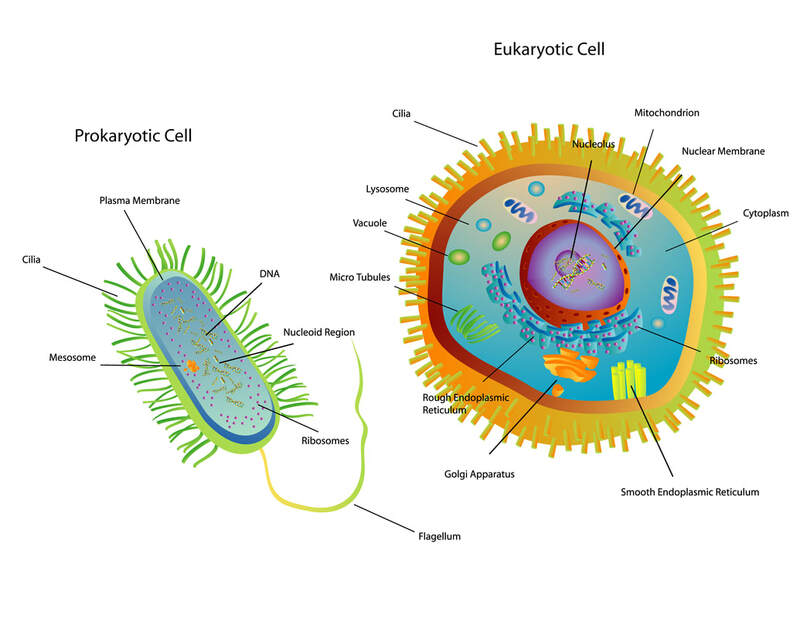 Eukaryotic organisms can be either unicellular or multicellular and are composed of eukaryotic cells. 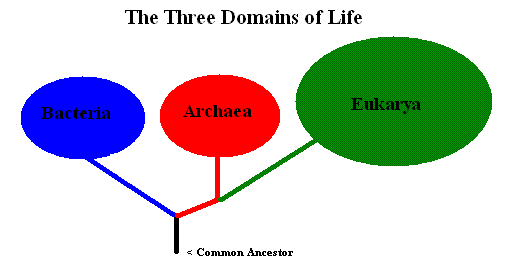 Eukaryotic organisms belong to the eukarya domain. 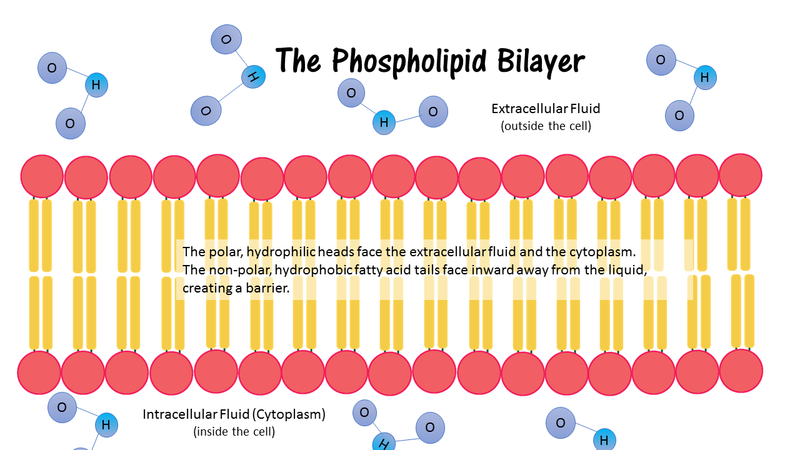 The cell membrane is also called the plasma membrane. The cell membrane protects the cell by creating a barrier between what is inside the cell and what is outside the cell. 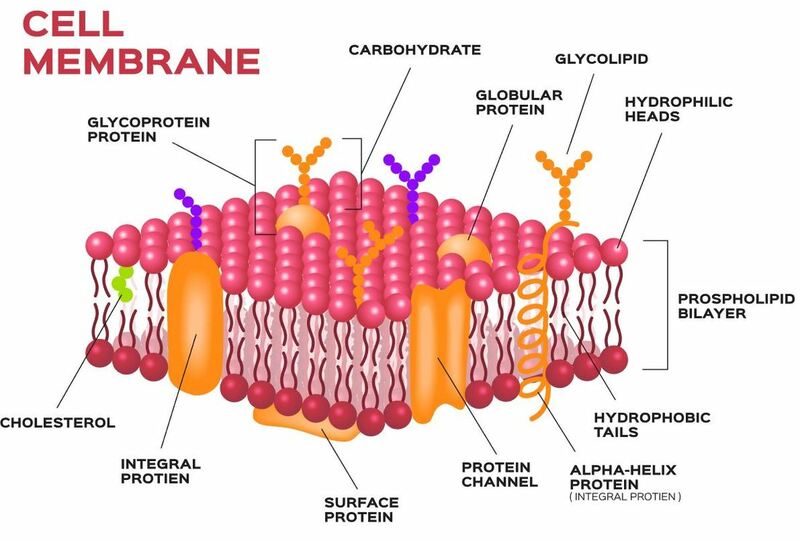 The cell membrane also regulates what comes into and what goes out of the cell. For this reason, we consider the cell membrane to be “SELECTIVELY PERMEABLE” which means that it allows some substances to enter or exit the cell, but not others. This is a very important function! 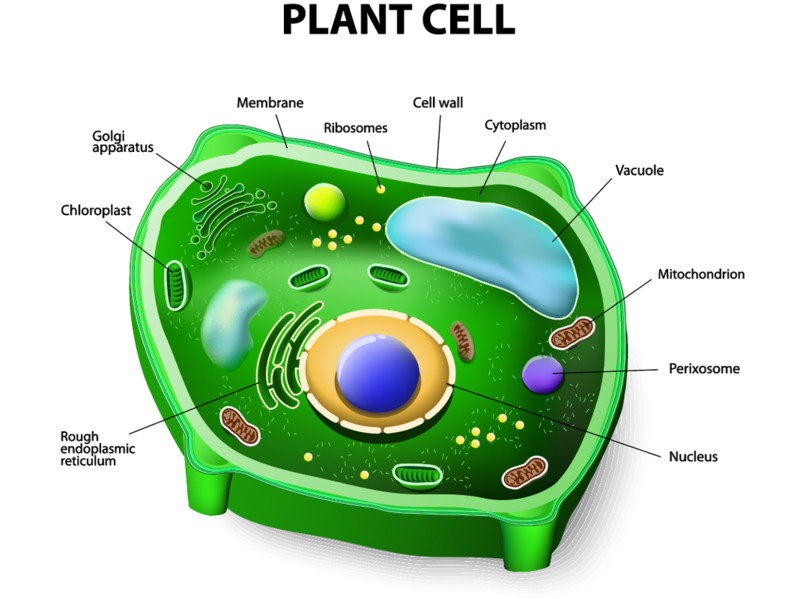 Plant cells, which are eukaryotic cells, have cell walls. Many prokaryotic organisms that live in aqueous environments also have the added protection of the cell wall. 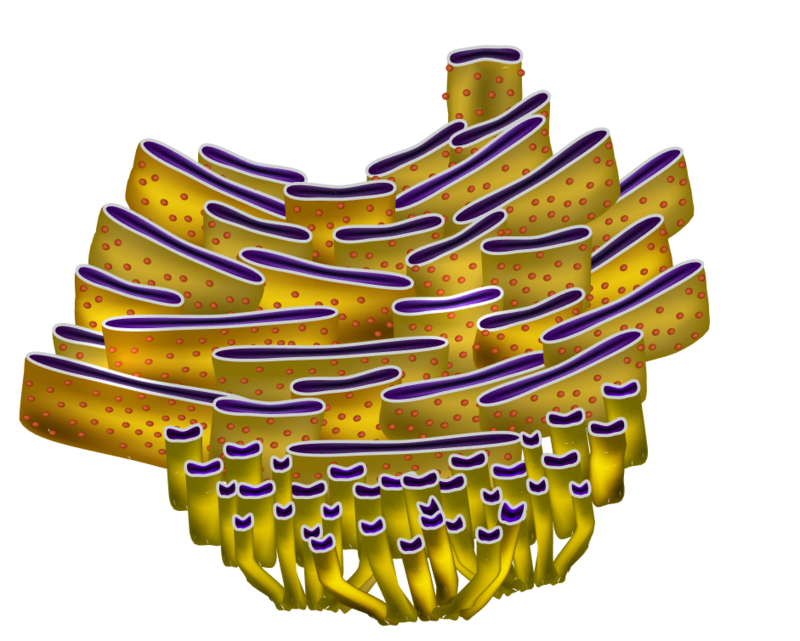 The cell wall lies on the outside of the cell membrane and gives additional protection to the cell. The cell wall protects against osmotic pressure. 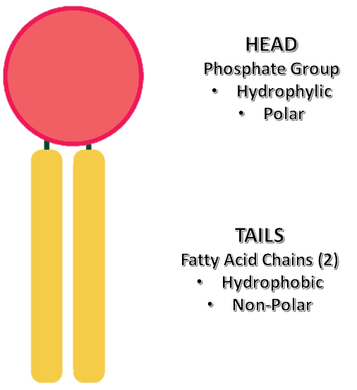 When a cell with a cell wall is placed in a hypotonic solution, the water molecules rush into the cell. 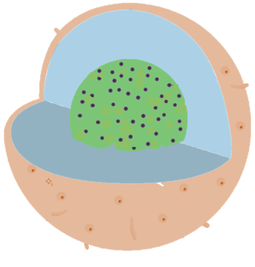 The cell wall resists the added pressure and protects the cell from lysis (bursting open). 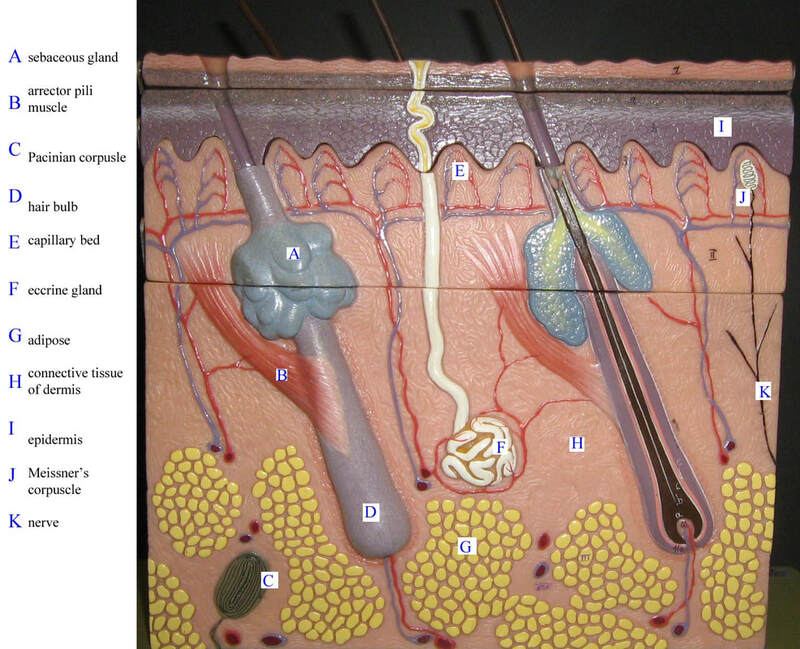 Cells that are placed in a hypotonic solution that do not have a cell wall, will undergo lysis. The Main Function of a Ribosome is to Be the Site of Protein Synthesis. 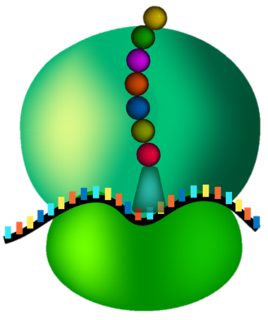 Proteins perform the majority of the functions of the cell. They provide structure, they catalyze chemical reactions, they form the receptors and channels of the cell and much more. For this reason, cells are in the constant process of making proteins (protein synthesis). 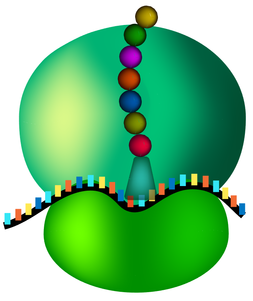 We should consider proteins as the "workhorses" of the cell. 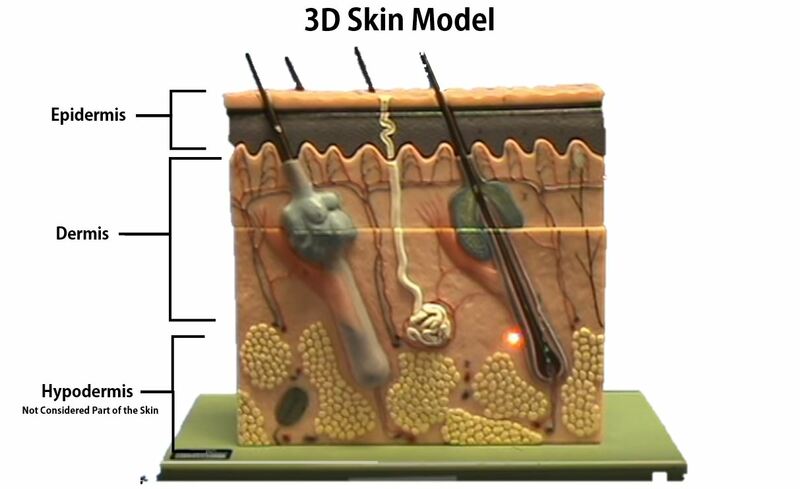 The Main Function of the Smooth ER is to Make Lipids The smooth endoplasmic reticulum (Smooth ER) appears smooth in comparison to the rough ER. This is because the smooth ER does not have ribosomes bound to it. The structure of the smooth ER is similar to that of the rough ER in the fact that it is composed of a membranous system of sacs or envelopes and tubules. 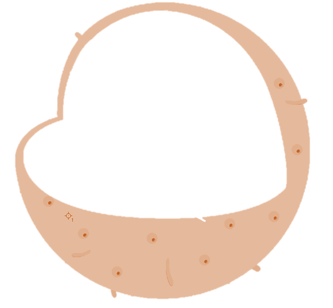 Its structure differs in the fact that it appear smooth since it does not have ribosomes attached to it. 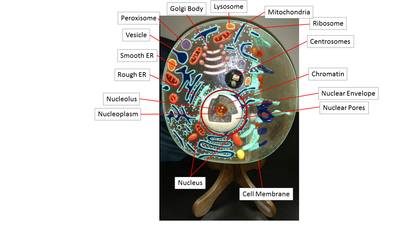 A lysosome is a membrane-bound cytoplasmic organelle that exists only in eukaryotic cells. Lysosomes contain enzymes that can break down different biomolecules. The lysosome works to digest substances in a similar way that our own stomach does. Lysosomes function in single-celled eukaryotic organisms, such as protozoa, to digest food. The Golgi body functions to Modify, Package and Ship proteins in eukaryotic cells! The Golgi body is able to sort the incoming proteins and can tell where their final destination should be. These proteins could be destined for a number of destination including secretion from the cell, inclusion in lysosomes, or incorporation into the plasma membrane. ​ While all living organisms must undergo cellular respiration, not all organisms are able to photosynthesize. There are photosynthetic organisms that belong to all 3 domains of life (archaea, bacteria and eukarya). Some of the eukaryotic organisms that use photosynthesis include plants and algae (a type of protist). In eukaryotic organisms, the process of photosynthesis takes place in the specialized membrane-bound organelles called chloroplasts. The chloroplasts contain a photosensitive pigment that captures light energy and starts the process of photosynthesis. Some prokaryotic organisms also undergo photosynthesis. However, they do this without the assistance of structures like chloroplasts. Instead, the processes needed to capture light energy and transform it take place in the cytoplasm and in the membrane of the bacteria. An example of a photosynthetic bacterium is the cyanobacterium, shown here. We have not yet discovered any prokaryotic cells having a cytoskeleton. 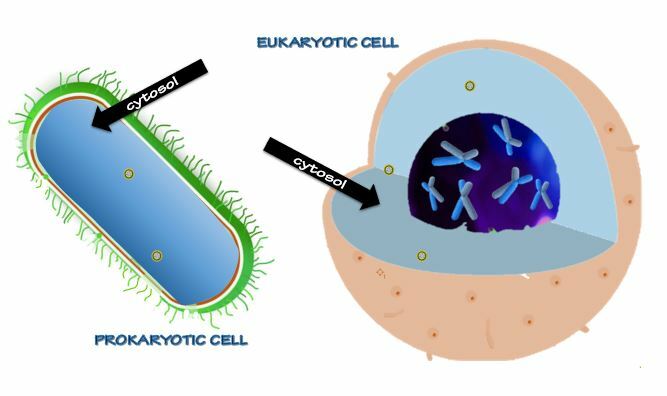 Prokaryotic cells do produce some proteins that give them their shape, but those proteins do not have the level of order and organization that we observe in cytoskeleton of the eukaryotic cells. The eukaryotic cytoskeleton is a web-like scaffolding of protein fibers that act as transportation superhighways and give the cell its structure and shape. They line up chromosomes and help the daughter cells separate during cell division. 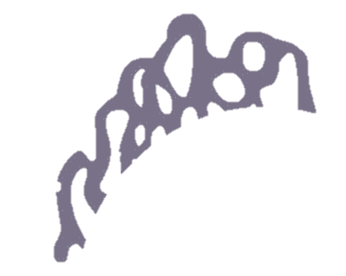 The centrosome acts as the microtubule organization center. The microtubules are bundled and assembled with microfilaments into various organized subunits. White cells (leukocytes) defend the body from viruses, bacteria and parasites. Neurons making connections in the hippocampus where memories are formed. The structure of the nucleus - The nucleus is surrounded by the nuclear envelope, which is essentially a membrane (a phospholipid bilayer) that compartmentalizes (or separates) the nucleus from the rest of the cell. 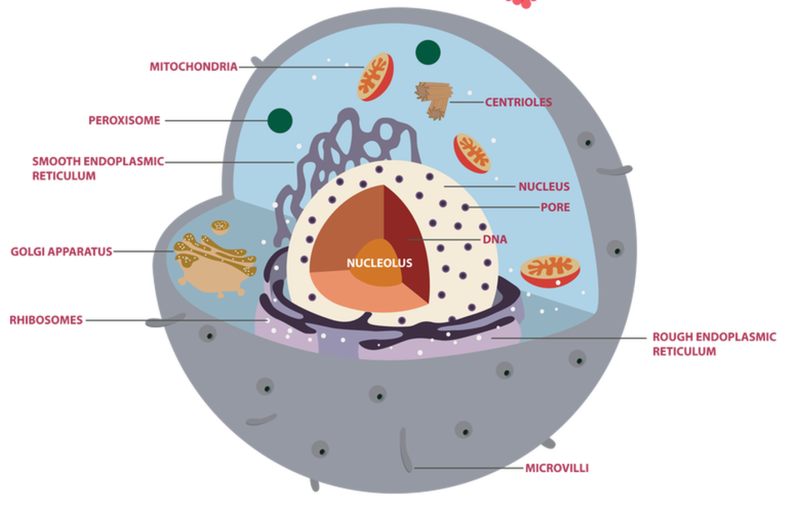 The liquid inside of the nucleus is called the nucleoplasm. The nucleus houses the DNA, which holds the instructions for protein synthesis (as well as other instructions for the cell). The smooth endoplasmic reticulum (Smooth ER) appears smooth in comparison to the rough ER. This is because the smooth ER does not have ribosomes bound to it. 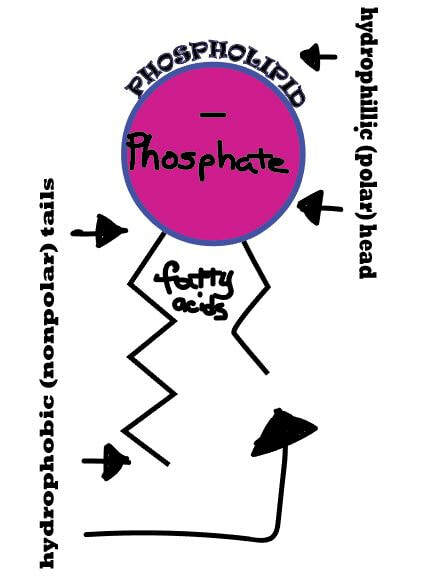 The smooth ER's main function is to make lipids. 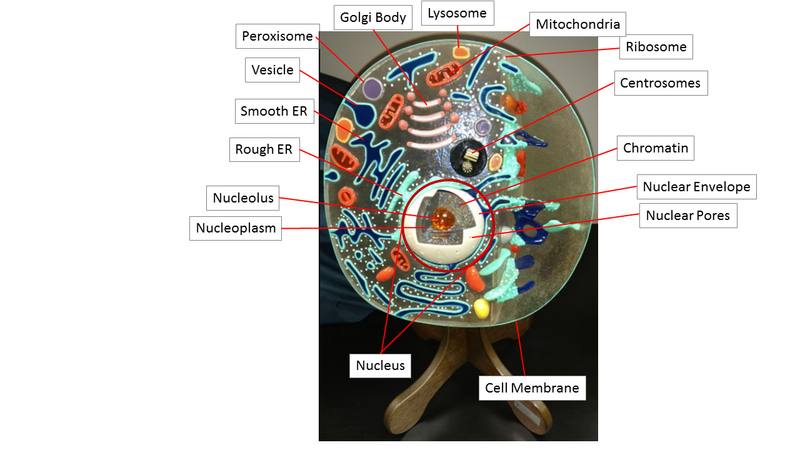 Fluid, dissolved substances and organelles outside the nucleus, but inside the cell. Everything NOT in the nucleus.